What is the meaning of the picture above? 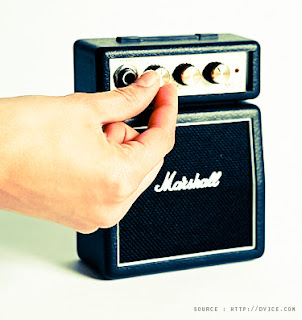 The above picture is a miniature audio amplifier and very simple. Here I will give an audio amplifier schematic is very simple which only requires a few components only, can be seen under this scheme. 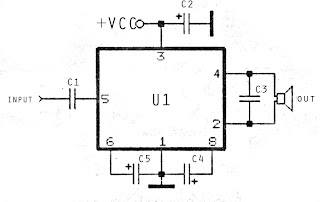 See from above scheme may occur to you, certainly cheap enough to make this amplifier and quite easy to make. 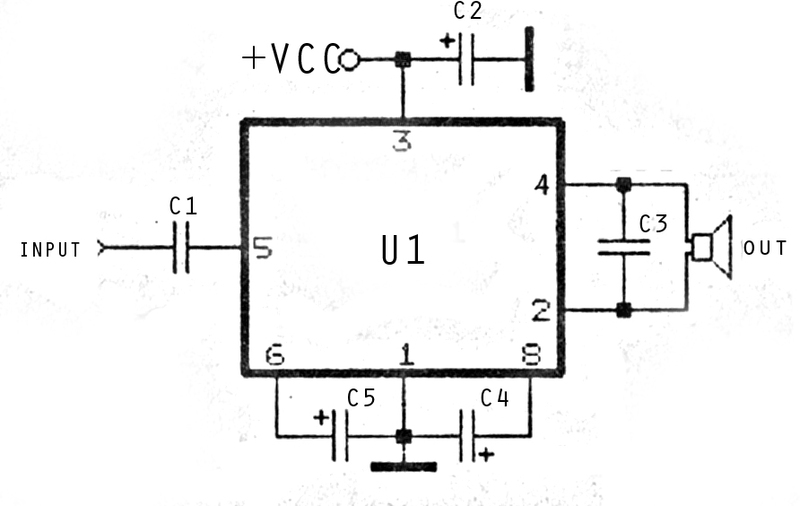 The above simple audio amplifier circuit using an IC as the main amplifier and accompanied by other components. 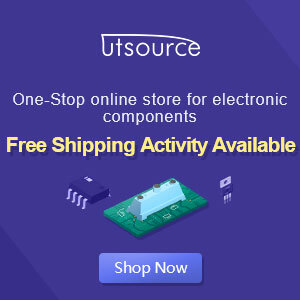 IC used is S1513, which requires a supply voltage ranging from 1.5 volts to 6 volts. And only 0.1 W output power with 4 ohm impedance. For a list components can be seen below.